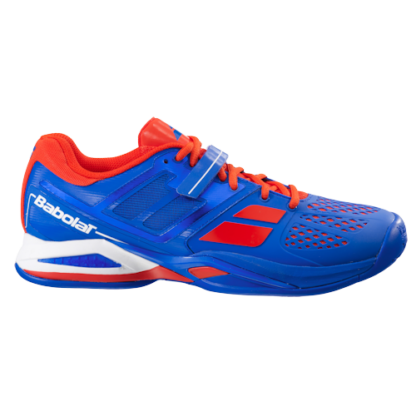 Babolat Propulse All Court Tennis Shoe. 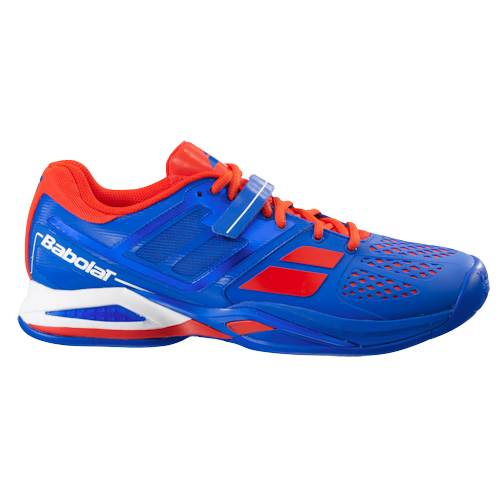 Babolat ™ Propulse All Court Tennis Shoe. 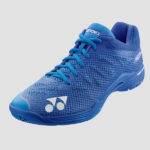 Packed with the most cutting-edge technology, this ultra-innovative, all-surface shoe is designed for players that are looking for durability and support. 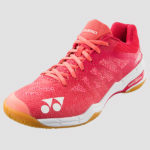 – Optimum grip/sliding balance on all types of courts and extra durability thanks to the exclusive Michelin OCS2 outsole. 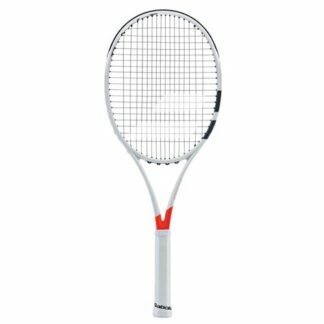 – Outstanding stability and hold thanks to the construction around the new TI-Fit (nom TBC) last. 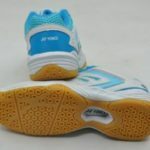 – Exceptionally dynamic response with the special Side 2 Side system in the forefoot. 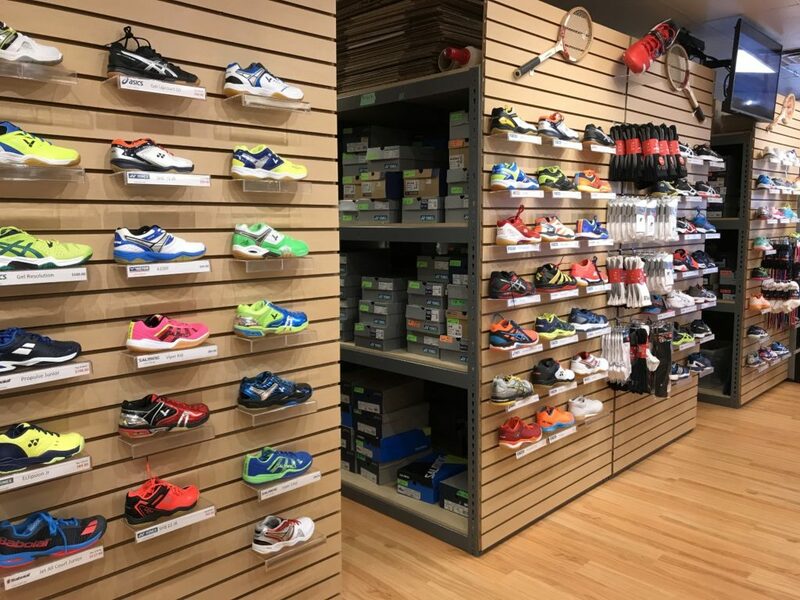 – Long lasting heel dampening and comfort with Kompressor System. 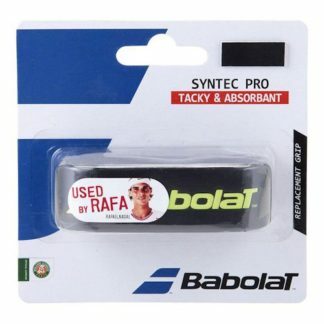 – Perfectly adapted support thanks to the FootBelt system. 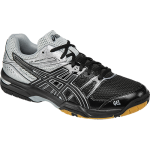 – Durability, breathability and comfort thanks to the Cell Shield material on the upper. 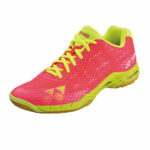 – Extra comfortable thanks to the TI-Fit design and exclusive DynamicSole insole.